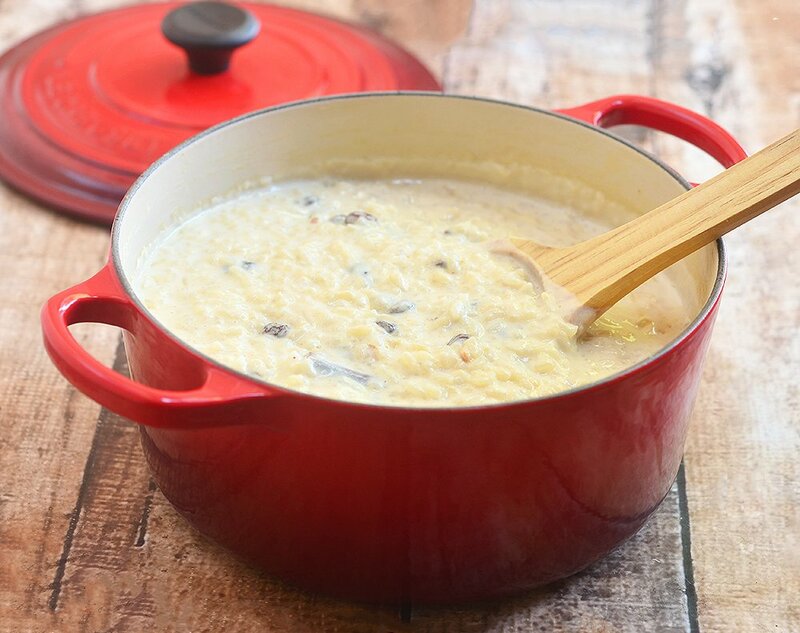 Mexican Rice Pudding or Arroz con Leche is rich, creamy and gluten-free. Delicious as dessert and as an anytime snack! Rice is a staple ingredient in my kitchen. Not only is it my trusted side dish, I also use it extensively in making cakes and delicacies. 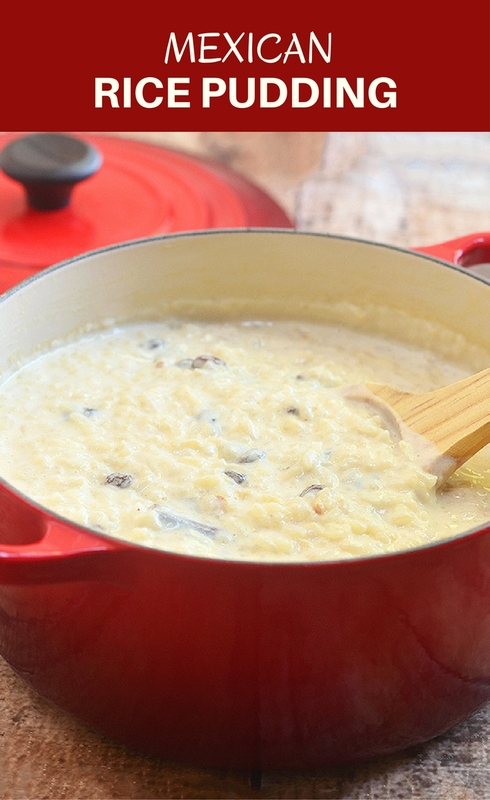 One of my favorite ways to enjoy rice is Arroz con Leche or Mexican rice pudding. Creamy, cinnamony, and generously studded with juicy raisins, it makes for an amazing gluten-free dessert or anytime snack. 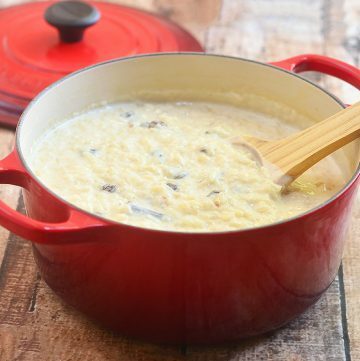 Make sure to fully combine the egg with the milk before adding to the hot pot of rice and not to cook the pudding on high heat to keep from scrambling the eggs. The pudding is ready when the mixture coats the back of a spoon. It will be a little loose when taken off heat but will thicken nicely as it cools. In a pot over medium heat, combine rice, water, cinnamon sticks, and salt. Bring to a boil. Lower heat, cover and cook until liquid is absorbed. 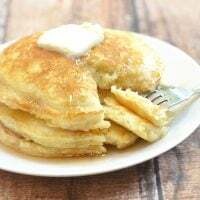 In a bowl, whisk together egg, milk, and evaporated milk until blended. Add to the pot of rice. Add sugar. Continue to cook, stirring regularly, until mixture thickens and coats the back of a spoon. Add raisins and vanilla extract. Stir until dispersed. Cook for another 1 to 2 minutes. Remove from heat and allow to cool. To serve, ladle into bowls and sprinkle with ground cinnamon to taste. I tried your Mexican Rice Pudding and I loved it ,my mom used to make it when I was a boy but she is gone now . I had a craving for the Rice Pudding . Thank you for your recipe and the memories. 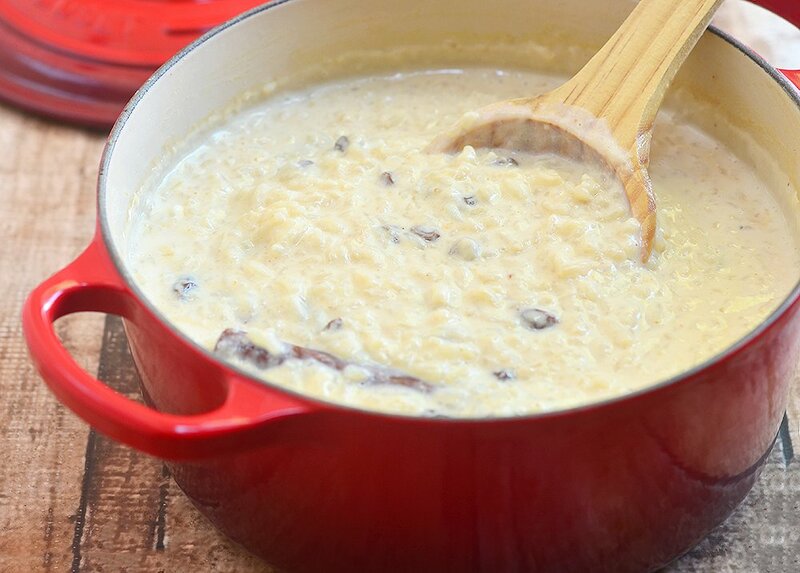 This Mexican rice pudding looks so tempting and delicious!! and quite easy to do. I will give it a try. Thanks, Elizabeth! I am sure you will love this. I love Mexican Rice Pudding. I can’t wait until I can make this myself! Thanks Via Belle! I am sure you will love this. This looks so yummy! And quite easy to veganize. Gonna have to try this! Yes, coconut milk will be delicious here. That looks so good! I love rice pudding. I should try your version. Thanks, Nicole! I hope you love this as much as I did. I definitely need to save and try this sometime! We love rice pudding in our house, I’ve just never made it home made before. Thank you! You have to try this homemade version. You will love it! Mexican Rice Pudding has to be one of the most delish things I have had. I really want to learn to make this on my own too! Thanks for sharing. I love it too, Via Bella. I hope you try this recipe soon. This looks delicious, I love rice pudding and I love Mexican desserts so this is right up my alley! 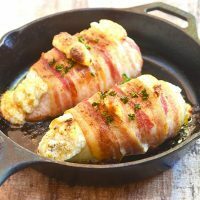 I think I’ll try make some this week, I’m sure it’s a perfect comfort food. I really love it,Kim! You have to try it sometime. I have never tried a Mexican rice pudding before. It’s not too different from the norm and looks yummy. Hi, Melanie! 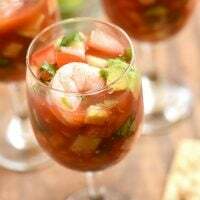 This is delicious, you have to try it! I love pudding. And this preparation looks so much delicious. Love to have this. Thanks for sharing the recipe. You are welcome! This is easy and delicious! Yum! I love that this is made with staples that I have in my kitchen! Exactly, Melanie! This is why I love it as well. ahh looks great and i definitely would enjoy that and it looks like its very easy to make from the post! Hi Hal! It is easy and very delicious. This Mexican Rice Pudding looks very tasty. I will try this recipe this weekend. Thank you! You will love this. I have to try this tonight. It looks super delicious and easy to make. Exactly, Elena! This is such a keeper. You are welcome Aditi!I hope you and your husband enjoy this. I made similar quite a few times but I’ve never actually used an egg or evaporated milk and opt for oat or almond milk instead. Oh, and cardamon – works great with cinnamon! Thanks, Mal. Yours is an interesting variation that I would like to try. Wow… this looks really good. Could you use apples or peaches instead of the raisins? would this be more of a fall time dessert? Hi Stephanie! Adding apples and peaches is a wonderful variation too! Don’t get me started on rice pudding! 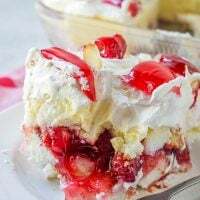 It’s on of my favorite treats and this looks so good! I have never had Mexican rice pudding before. I will try this dish one day and let you know how it goes. We also make a similar dessert in India – It is called Kheer. I love it. Thanks, Tanvi! I would love to try that sometime. Ok, this is on my list of to-make dishes. I know my Littles would devour this! Aw I love rice pudding it reminds me of school lunches at Primary school. This Mexican version however looks much better, I can’t wait to try it! Thanks, Ana! This is really good. I hope you love it. As rice pudding recipes go this one is an interesting one. Its strange I have never liked rice pudding (think it goes back to my childhood) and yet I adore rice. Give me any form of it , wild rice ,jasmine, basmati but sweeten it up and I’m gone…. However my son would adore this! Thanks, Kathryn. This recipe is sure to please a kid as well. This rice pudding is so creamy looking. Rice is a staple in our kitchen too since we are gluten free. This is awesome, Sandi. I love rice too and this is perfect for me. 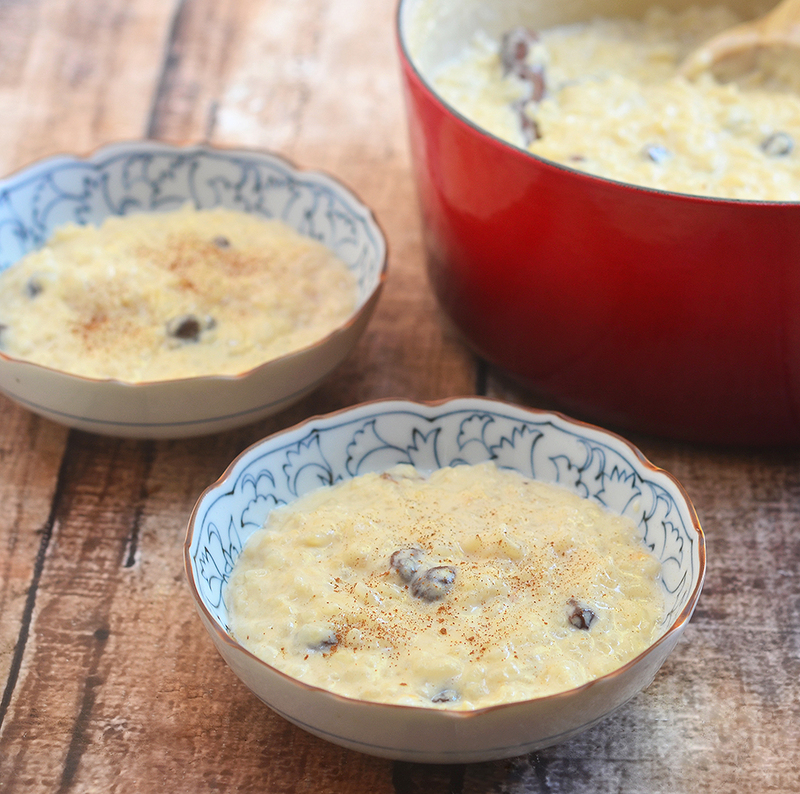 I had many versions of rice pudding, but this mexican version looks absolutely delicious! I will have to bookmark this recipe so I can try it out! Can’t wait to see how it’ll turn out! Thanks, Jin! I hope you enjoy this version. When is the cooked rice added? I made this tonight and its very tasty! I used 1/2 & 1/2 instead of milk to make it creamer. I can’t wait for it to cool down. I already tasted it and it has just the right amount of sugar for us, not overly sweet, but a good sweetness amount for us. Oh my gosh Lalaine, that was sooo good! We had it for dessert and have plenty left over. Wish I hadn’t eaten dinner, I would have eaten more, lol. Hubby will polish this off soon, no doubt! We use to have this as kids. My grandma and mom would make. It brings back a lot of great memories. I forgot how good it was… We won’t tell them, but I think this recipe was better!